Sua s’dei! Welcome to Cambodia! You are greeted by our guide and driver at Siem Reap International airport for your transfer to hotel for check in. The rest of the day is leisure. Overnight stay in Siem Reap. Wake up early, have breakfast at the hotel and head out with your cameras for a day filled with amazing sights and experiences. 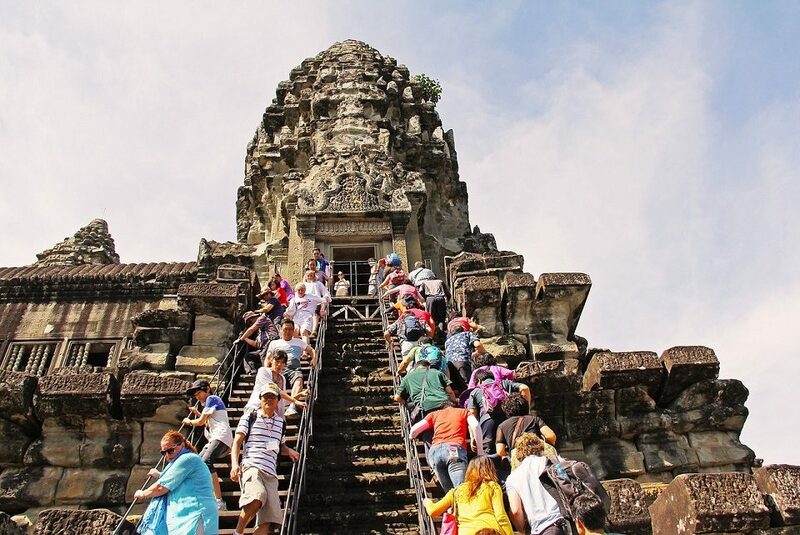 Visit the ancient city of Angkor Thom, surrounded by an 8m high wall. 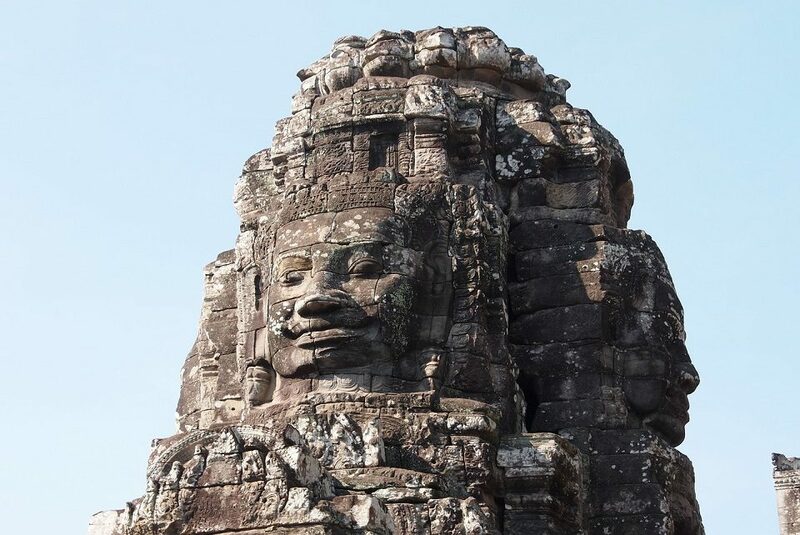 Angkor Thom was the last capital of the Great Khmer Empire under the reign of Jayavarman VII. Continue to Bayon Temple in the exact centre of the city. This 12th century masterpiece is a study in grandeur, its exterior gallery walls featuring extensive, superb bas-reliefs, particularly the East and South Galleries. In Angkor Thom you will see the fabulous Bayon Temple, Baphuon, the royal enclosure, and the Terraces of the Elephants and the Leper King. Continue to Ta Prohm Temple, unlike most other Angkor temples, has been left just it was when rediscovered: a photogenic and atmospheric maze of trees growing out of temple ruins amidst jungle surroundings, making it one of Angkor’s most popular temples with visitors. 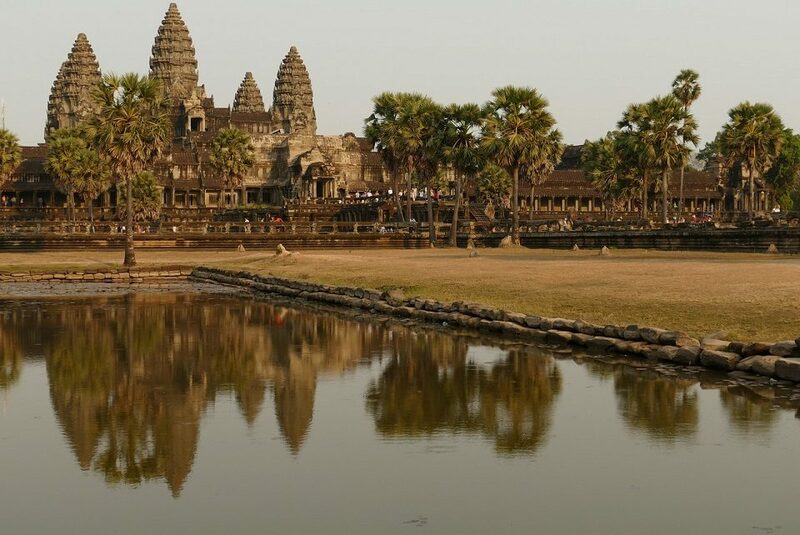 In the afternoon we further explore Angkor Wat, easily the most famous and best-preserved of all temples within the Angkor complex. It is a massive three-tiered structure crowned by five lotus-like towers rising 65 meters from ground level. 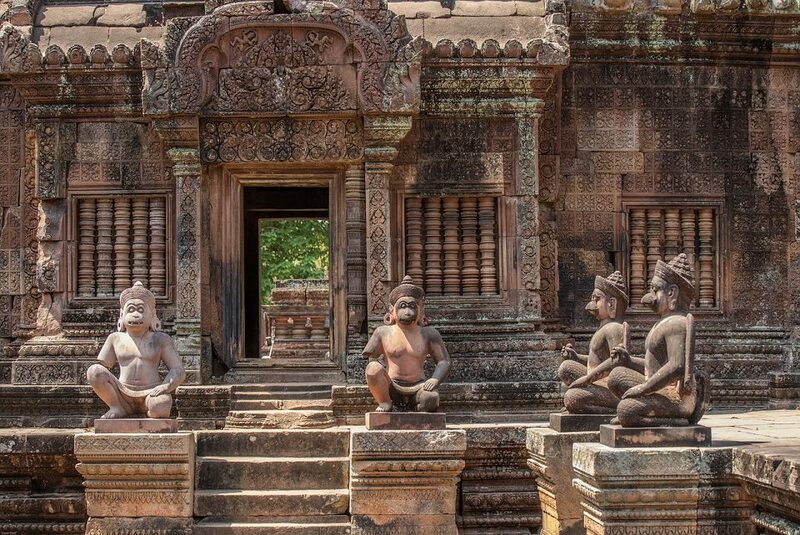 The centrepiece of any visit to the temples around Siem Reap, Angkor offers many iconic sights for amazing pictures. Option: This evening enjoy a special treat with a performance from The Phare Ponleu Selpak. The Cambodian Circus has long been famous for their performances, and this NGO teaching streetkids to become circus artists is a regular at international circus conventions worldwide. 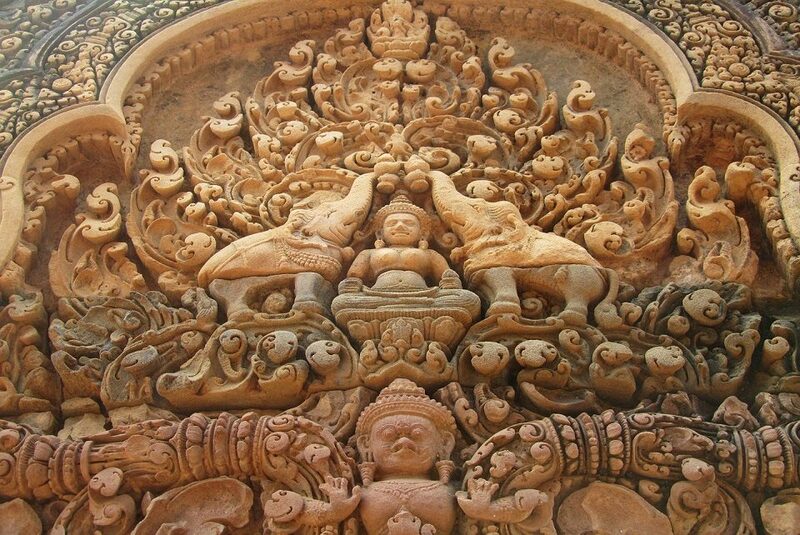 Enjoy their interpretations of modern life and issues in Cambodian society. Spend the day at your leisure and explore the city, go shopping. 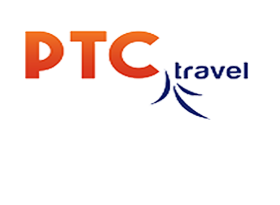 Depending to our guide & driver will pick you up to Siem Reap airport flight to Phnom Penh. Phnom Penh was once considered as one of the most beautiful cities in the Orient, and despite its recent turbulent history, it still retains a colonial charm. Cambodia’s capital is a bustling city, majestically located at the confluence of the mighty rivers of the Mekong and Tonle Sap. The rest of the day free at leisure. Among the city’s prime attractions, you will start your day exploring the famous Royal Palace, built in 1866 under the French protectorate and King Norodom. 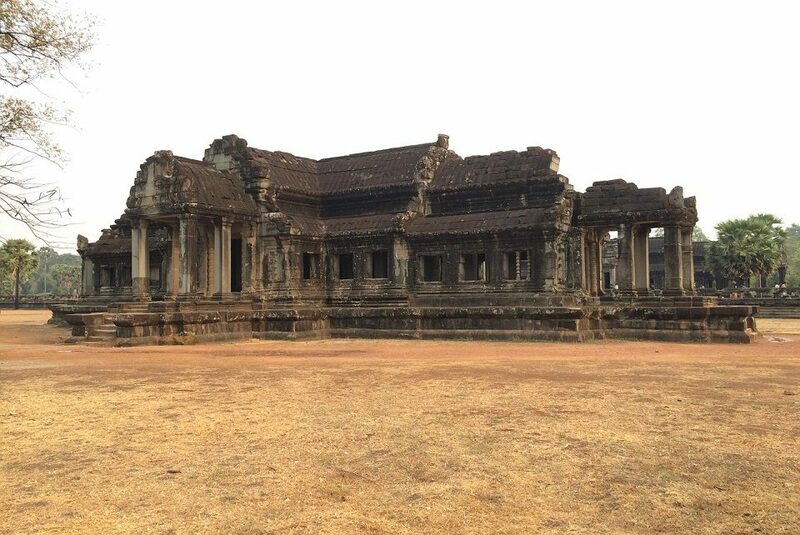 Wander the National Museum, a treasure chest of Angkorian and pre-Angkorian artefacts. In the afternoon, you will gain insight into Cambodia’s recent history on a visit to the remarkable Tuol Sleng Genocide Museum, housed in a former school that was taken over by the Khmer Rouge and used as its main detention and torture centre, named ‘S-21’. A grim but important visit that will help you to understand Cambodia better. We travel outskirt of Phnom Penh to the Killing Fields, where large numbers of people were killed and bured by the Khmer Rouge communist regime which ruled the country during the late 1970s. Spend the rest of day shopping at the Central Market, where you can get a taste of the bustling daily life of local people. Try some of Cambodia’s local specialties, while appreciating Phnom Penh’s mix of Khmer & Colonial architecture styles. Overnight stay in Panom Penh. 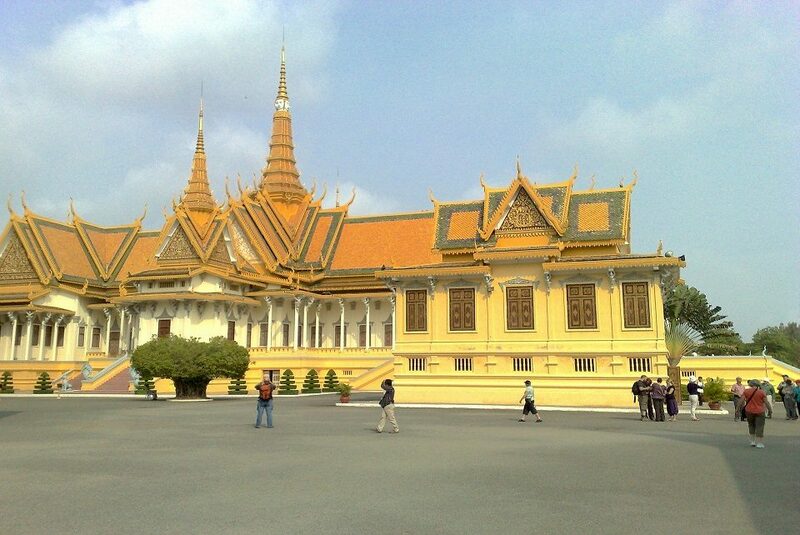 To see the Royal Palace and Silver Pagoda in Phnom Penh, visitors are required to wear appropriated cloths. Guests wearing short pans (above knee level) and sleeveless tops are not permitted. Option: “Sunset cruise” Let’s join local doing exercise and take a short walk along the riverside 10-15min (starting point Royal Palace) to boat pier where we will enjoy the sunset view and see people lifestyle along Mekong River on boat for 1 hour. Depending on your departure flight, our driver will pick you up from hotel and transfer to the Airport. 04 Nights’ shared Accommodation in twin/double room with daily breakfast at mentioned hotel or similar (check in and check out around noontime). All transfers and transportation with air-condition vehicles. All entrance fees as program. 02 bottles of mineral water per person per day on bus on days of transfer and sightseeing only. Does not include any meals unless and otherwise specifically mentioned.